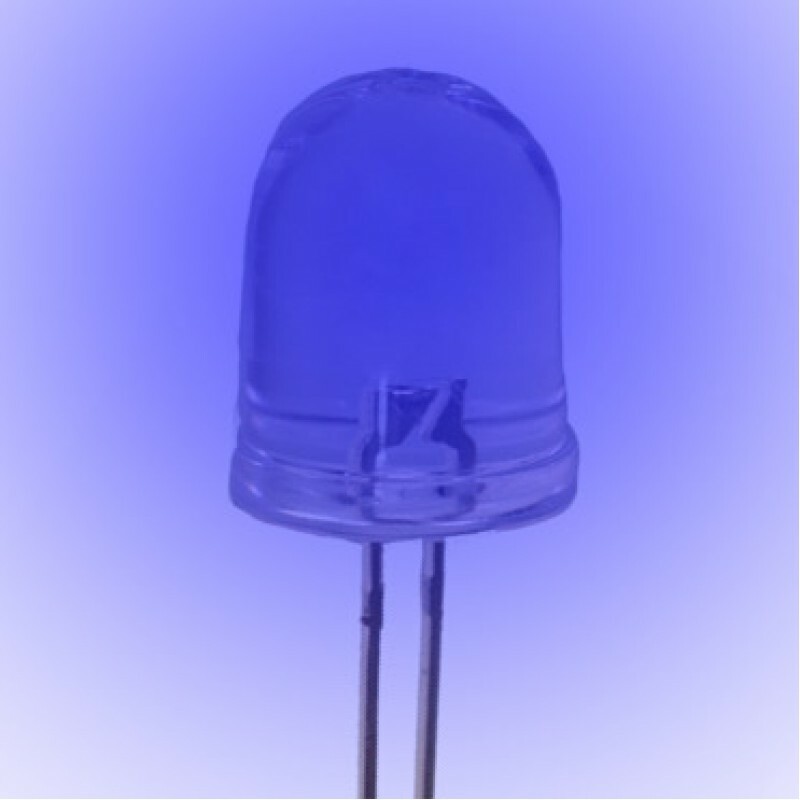 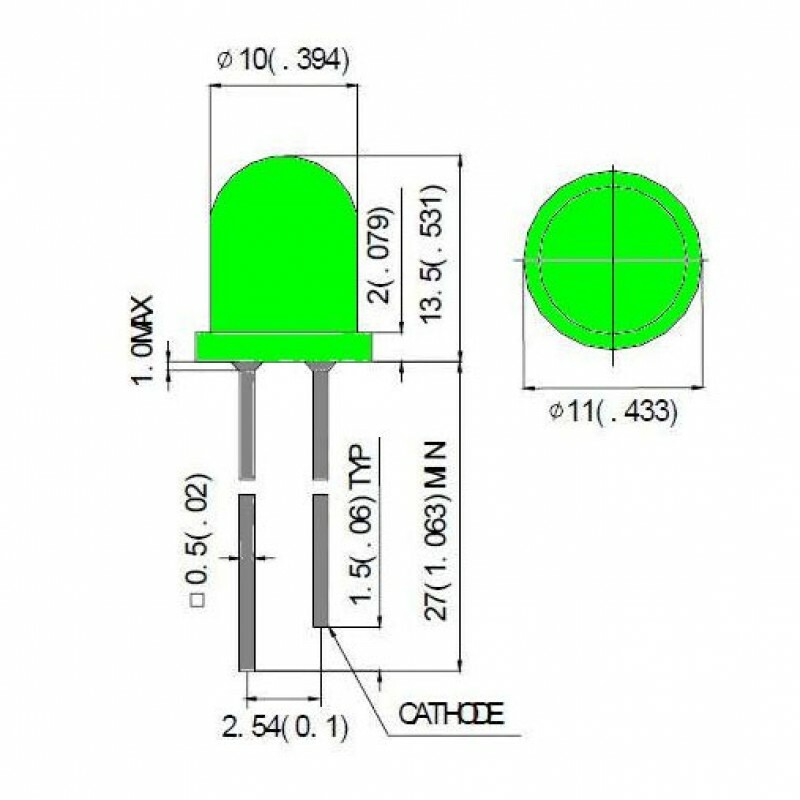 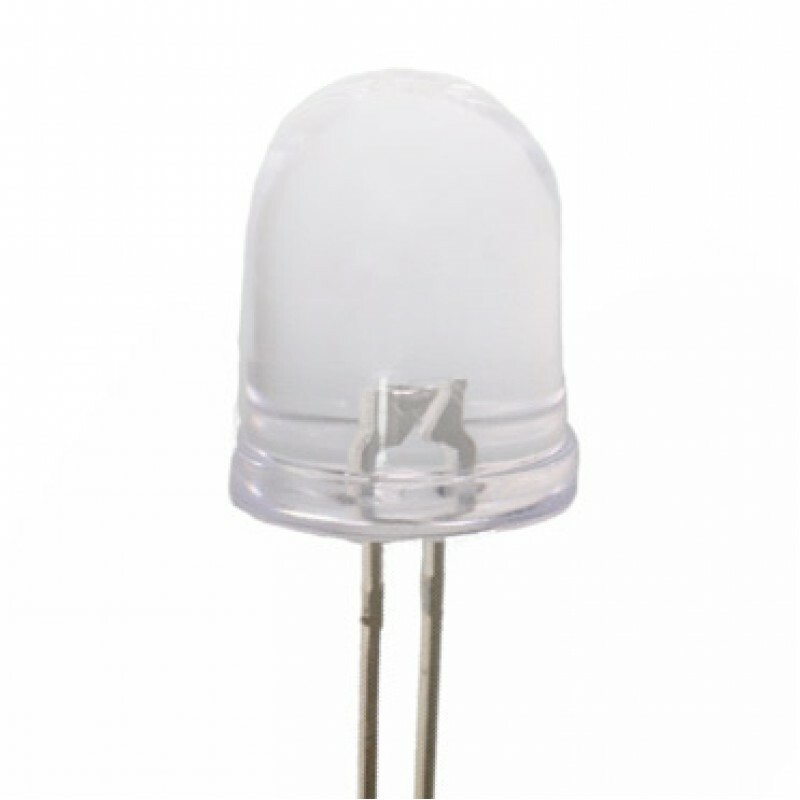 10mm LEDs are the largest of the LED group, and have a large lens which produces a wide angle beam, are great for custom installations which an extremely bright and wide angle light is needed. 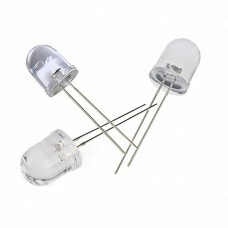 However, as big as they may be, they are definitely worth the slight difference in cost. 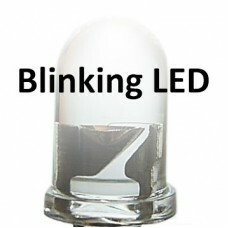 10mm LEDs have large lenses which enable them to produce a wide angle beam. 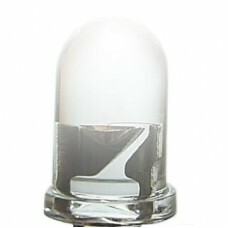 10mm LEDs are also great for custom installation in which a wide angled light is needed. 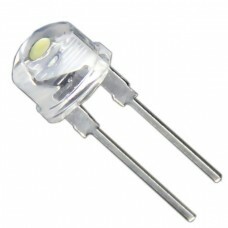 Using the 10mm LED will give you very good results, and offers a unique lighting approach to any of your projects.